Paragliding courses are on at Kamshet and will be operational till May 2019. You can choose a beginner course of your choice and book your slots in advance. We have courses on from Jan – May and you can choose course of your choice within those batches, If the dates don’t suit you – let us know your preferred dates and we will try and accommodate if possible. Includes Complimentary Food & Stay in Dorms/Tents at your Native Place. When to get there: You may plan on reaching by 11:00 am on Day 1 for the Intro & classroom session and you will leave post lunch for your first practical session at the site will be back after sunset and wind up by dinner time. General Schedule: As per this schedule you leave for the training site early morning with packed breakfast and will be back at the guesthouse around lunchtime, Afternoons one has time to relax , read the course material , enjoy the ambience of Native Place and get together for theory sessions that includes paragliding training videos / simulator sessions and if the situation demands some more ground handling. When you finish : You will finish around lunchtime on the last day and you may make your travel arrangements back accordingly. 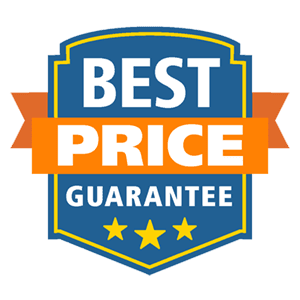 If you wish to book an extra night of food & stay in Dorms and leave at your leisure on the next day it will cost you an additional 1500/- per night availed. Courses will continue to run through the season till May beginning on a Thursday and ending on Sunday. We offer APPI certified courses and have created a beautiful community atmosphere for you to enjoy the sport in a safe progressive manner. Our guesthouse Native Place is by far the best place you can stay in and a holiday experience in itself. The guesthouse has just undergone a complete upgrade and we look forward to hosting and sharing the space with you. Be prepared for fresh new colors, amazing lookouts and views, a biodiverse garden filled with native trees flowers and herbs and a Permaculture garden that supplies the kitchen with fresh organic vegetables. Check out our Native Place Blog for more. 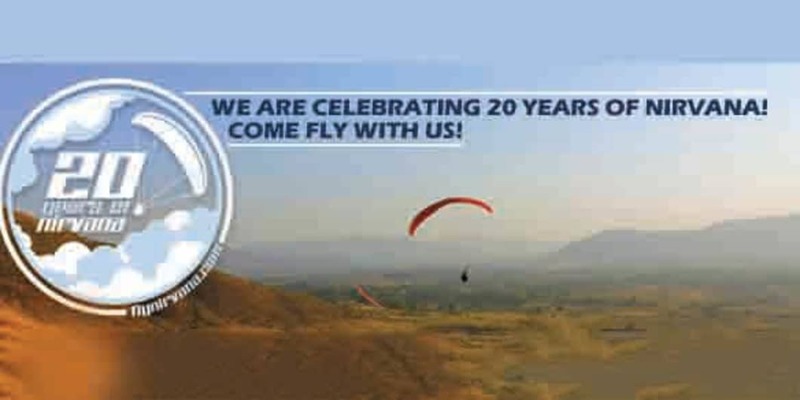 Being our 20th year of paragliding at Kamshet, we have a bunch of events and entertainment planned for the entire year – starting with the first batch of the season where we will have a special Saturday night barbeque and pilot get together to welcome new students and nirvana pilots. Over the years we have hosted pilots from all over the world and many of them will come back this year to celebrate with us. Check our Paragliding Blog for more. Special Details: Activity starts at 11:00 AM.